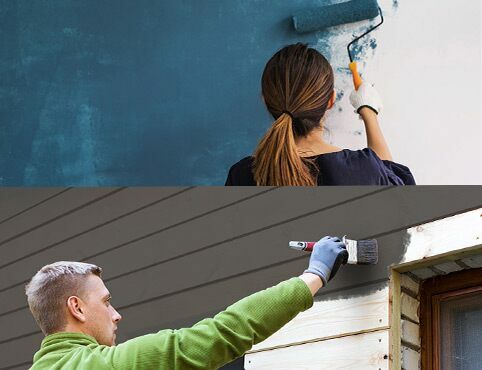 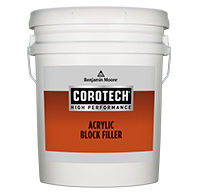 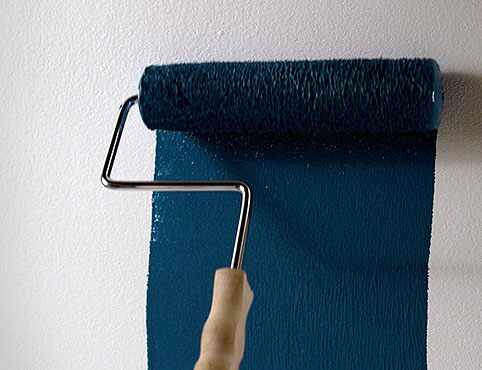 Acrylic Block Filler is a water reducible, heavy-duty, acrylic block filler formulated for interior or exterior use in conjunction with high performance coating systems. 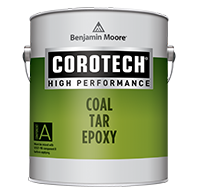 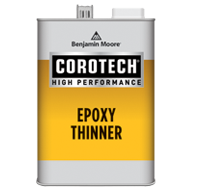 It may be top-coated with conventional Latex or Alkyd finishes as well as with Epoxy, Aliphatic Urethane, Chlorinated Rubber and Quick Dry Enamels. 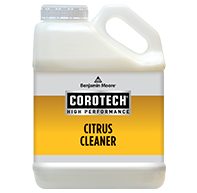 Citrus Cleaner is an industrial strength, biodegradable, phosphate-free, emulsifying cleaner based on a natural citrus by-product. 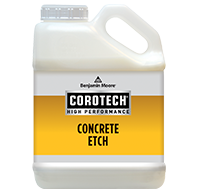 Cleans metals, masonry, painted surfaces, glass, upholstery, carpets, tile, plastics, and more. 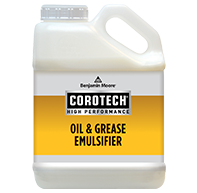 Oil & Grease Emulsifier is designed for cleaning walls, floors and equipment. 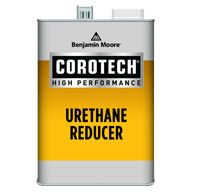 This cleaner is extremely effective in removing oil, grease, fats, blood and animal by-products. 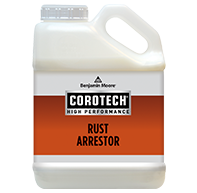 It may also be used for cleaning concrete, asphalt, vinyl, metal, plastic, fiberglass, etc. 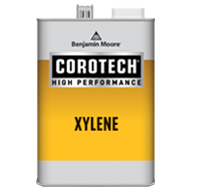 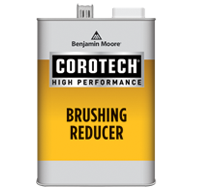 ; it is also very effective for cleaning equipment, tools, brushes, rollers and spray equipment. 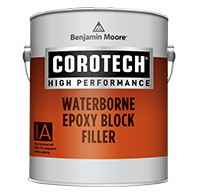 Waterborne Epoxy Block Filler is a high-solids epoxy block filler that can be cleaned up with soap and water. 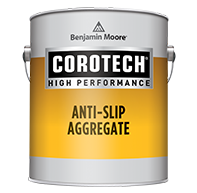 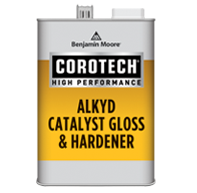 This product withstands repeated cleanings with high pressure water and can be top coated with most generic type coatings.